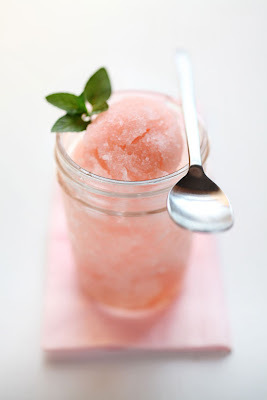 I've got the scoop on an instant refresher for your summer wedding! 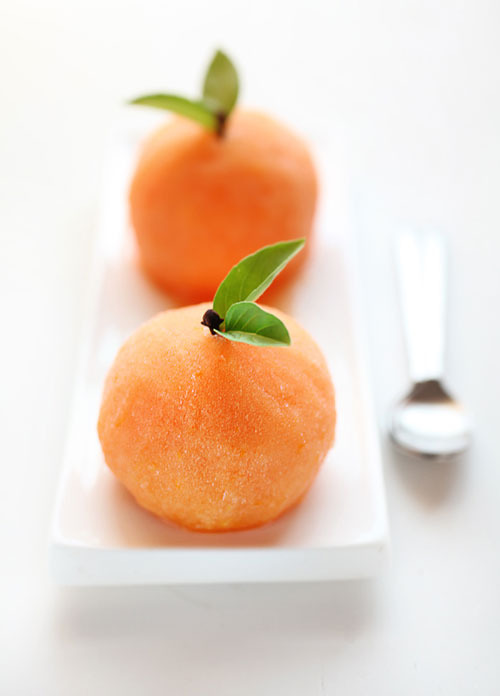 This absolutely delectable citrus sorbet is guaranteed to help your guests beat the summer heat in edible style. Because seriously, who could not be utterly captivated by these sorbet delights that look like freshly picked fruit from the groves? Or for a rustic feel, serve in your favorite vintage mason jars like the ones below. For the recipe and a little extra touch for the grown ups (thank you Campari), click here. Fruit sorbet for the summertime. Could this be your signature dish for the season? i know! absolutely refreshing and cute to boot! 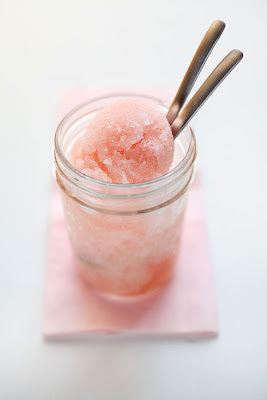 Campari is one of my favorite summertime treats! These little ices are adorable. Yummy!! Just love the sorbet fruit...so cute!